It only takes a small water leak or excess humidity for a period of time for mold to form in a home or business. Mold can spread quickly through your property in as little as 48-72 hours under the right conditions. Mold can produce allergens and irritants, and it has the potential to cause other health effects in certain individuals especially those with a compromised immune systems, the very young and the elderly. If your home or business has a mold issue we can inspect and assess your property and utilize a mold remediation license, specialized training, equipment, and expertise to remediate the mold. 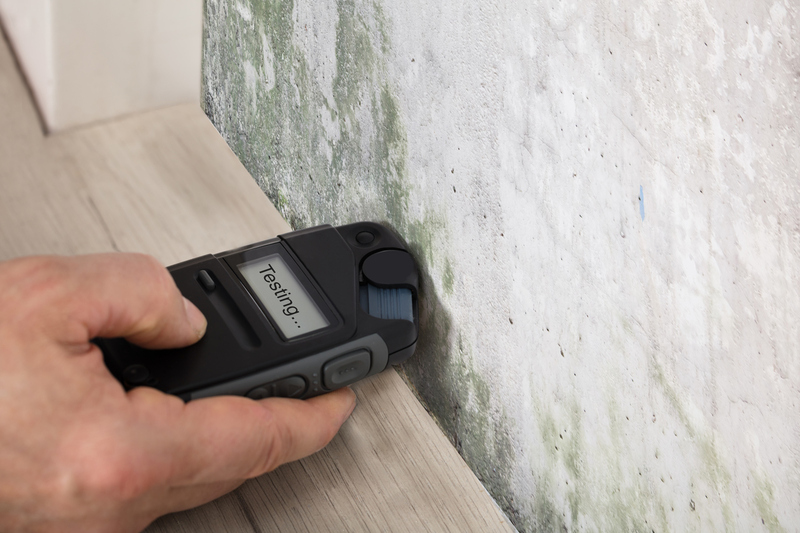 Mold is present everywhere, indoors and outdoors, and is a natural part of our environment. Mold spores are microscopic and float in the air and may enter your property through windows, doors, or HVAC system. Mold spores thrive on moisture and dark enclosed spaces. Mold can lie dormant for long periods of time and can quickly grow into colonies when exposed to water from a pipe leak or other water source.